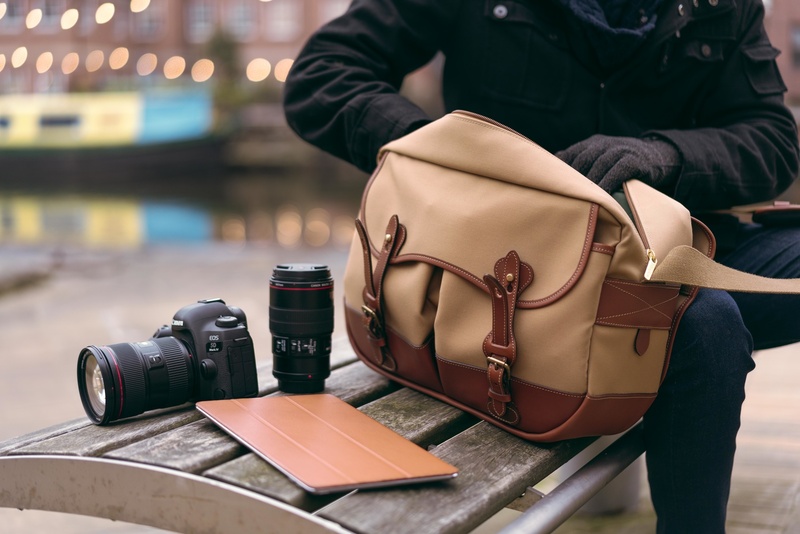 When it comes to high-quality camera bags, Billingham continues to be one of my all-time favorites. 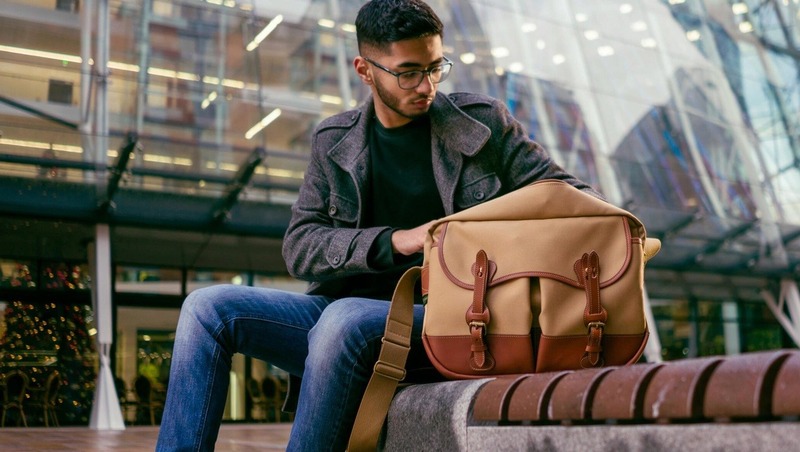 A fellow photographer and close friend of mine Imran Mirza introduced me to their bags when I first started in photography and I've been buying and using their bags ever since. The Hadley Pro has been my everyday bag for quite some time and still remains my favorite. The ease of use, high-quality construction, size, and capacity makes it ideal for most occasions. There are, however, situations where I need something in a similar form factor but with a greater capacity and for this reason the Billingham Eventer is starting to become a frequent companion. When it comes to Billingham bags, build quality and design are rarely, if ever, disappointing. The Eventer is another example of brilliant quality and functional design. This bag utilizes the same solid brass fasteners as many of their other bags like the Hadley Pro. One-handed use is something I value quite a lot in a shoulder bag and with bags like the Hadley Pro this is really convenient. Unfortunately, so far I've found it rather difficult to open the Eventer with one hand. This is mostly down to the leather straps being a little too stiff, however they could loosen up in time with use (although I feel the sheer size of the bag still makes one-handed use rather difficult). Even though having the ability to open a shoulder bag with one hand is useful, I don't think it's a major detractor in this particular instance. The reason I say that is because the Eventer is a large bag and not one designed with speed as the main priority. The main compartment is a zipped section which sits under the top flap. The zip obviously doesn't help with one-handed use and this is why I don't think the Eventer is designed with speed in mind. The fantastic thing about this bag is the capacity. When it comes to shoulder bags, this one can hold quite a lot. 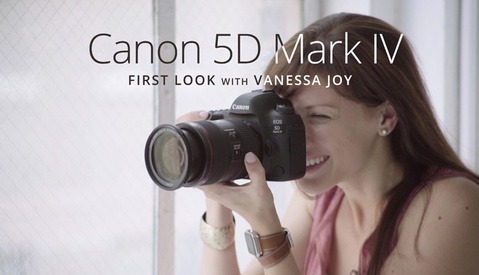 I can comfortably carry a DSLR like the Canon 5D Mark IV with four lenses an iPad and some accessories. I could, in all honesty, carry another DSLR with everything mentioned above, however I prefer not to overfill shoulder bags. A shoulder bag that's too heavy becomes very uncomfortable and the Billingham Eventer isn't exactly a light bag to begin with. The Eventer weighs 1,700 grams by itself and when you start filling it up with a few cameras and lenses it becomes very heavy very quickly. The only thing that I'm not too thrilled about is that you can only carry a 13-inch laptop instead of a 15-inch one. The reason I'm not so thrilled about this is that a 15-inch laptop does comfortably fit in the insert but just not in the section for laptops. With a bag this large I would have preferred the ability to carry a larger laptop. Having said that, in most cases I'm only using an iPad anyway so it's not a huge deal. The materials used in this bag are very high quality. Billingham uses a generous amount of chunky full-grain leather that's relatively stiff. It's not the softest or the most supple leather I've experienced on any bag, but it is some of the most durable. This is one of the things I love about Billingham, they make high quality bags that are extremely durable. 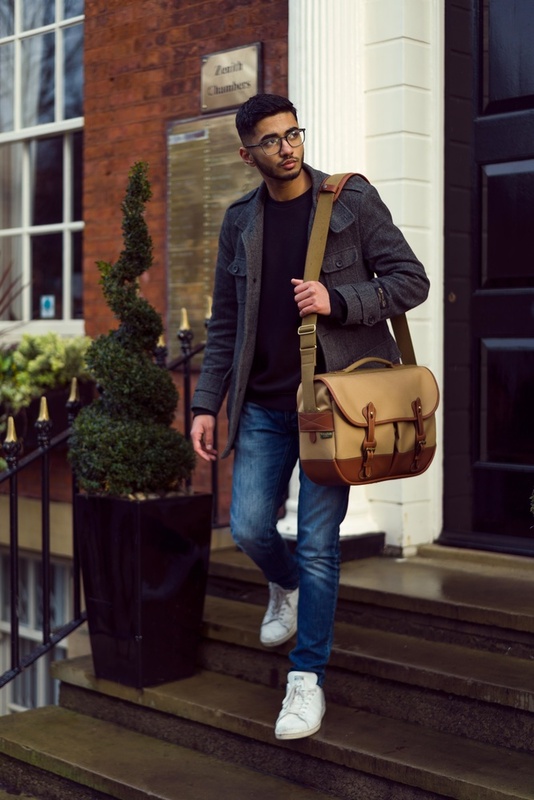 Unlike many of their other shoulder bags, the defining feature of the Eventer is that the whole bottom section is made of leather. 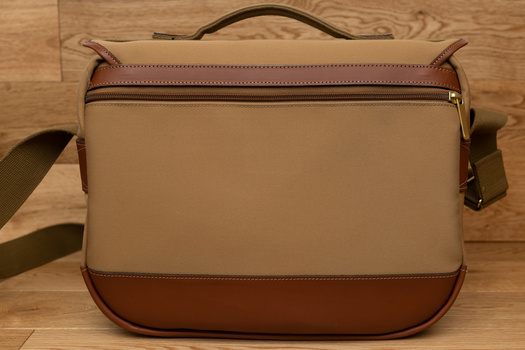 Personally, I think this is the best looking Billingham bag made so far. Billingham also uses a material called fibrenyte which in my experience is better than their canvas. The Khaki version pictured in this article is made of canvas whereas some of the other colors are available in fibernyte. The most useful difference I've experienced between the two is that my cat's fur doesn't stick to fibernyte as much as it does to canvas. The brass fittings are really well made too and even after years of use with several other Billingham bags I own, the straps and fittings remain in great condition. Longevity is important, especially when you consider the price of these bags, and I think this is an area where Billingham bags perform really well. Canvas also ages really well too and older Billingham bags have a certain aesthetic to them that I really enjoy. The Eventer contains three sections which includes a main compartment. The pockets at the front are relatively flat and mostly designed for smaller accessories. I tend to use these front pockets for things like a ColorChecker Passport or a mini Pelican case for storage cards. The main compartment is obviously the section you would use to carry equipment such as cameras and lenses. One of the more useful things about this bag is the fact that you can completely remove the insert and use it as a regular bag. 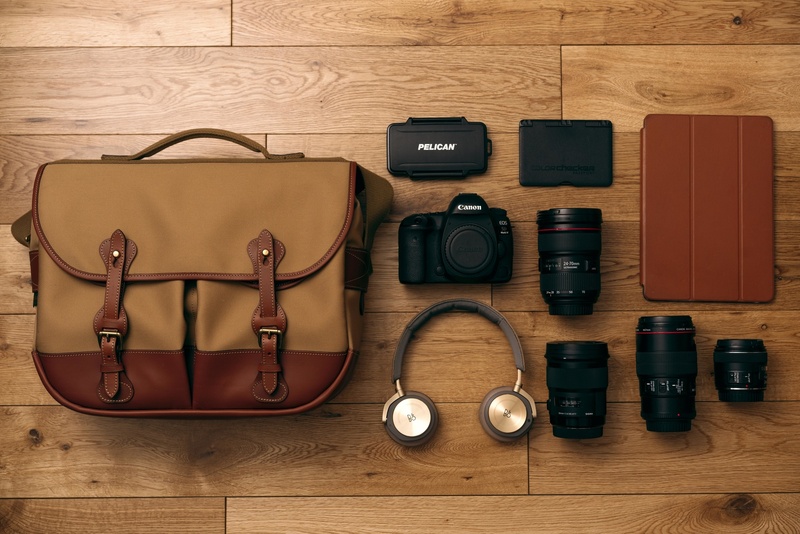 The fact that it looks more stylish than many typical camera bags means that it works really well as just a standard shoulder bag or a small overnight bag. The last section is on the back and is a zipped slot that I hardly ever use. The reason I never use it is that it's not padded at all, meaning anything you put in there will either press up against you or as you're walking it will keep hitting your leg. It's just not comfortable having anything in that slot. The back looks nice but that compartment is just not practical for anything other than maybe some documents, but then you'll end up with lots of creases on it. The handle on the top of the Eventer is also very useful and I find it to be extremely sturdy. I feel very comfortable lifting the bag up with the handle even when it's full of equipment. Billingham doesn't offer a handle in all of their shoulder bags so I'm very pleased that the Eventer has one. Finally, the shoulder strap. Individually the shoulder straps from Billingham tend to not be the most comfortable ones I've used, especially when it's full. Fortunately, the Eventer does come with the SP50 shoulder pad which normally retails for $50; it's not the cheapest thing you can buy. The shoulder pad does help distribute the weight across your shoulder more evenly making it more practical to carry for long periods of time. Several other bags from Billingham don't have this pad included so it's great to see that it is included with the Eventer. Beautiful design and very functional. Made of super high-quality materials and very durable. Relatively high capacity for equipment. SP50 Shoulder pad included with the Eventer. Canvas and leather tend to age very well. Cannot hold a 15-inch laptop. The zipped slot on the back is mostly impractical to use. Can start to feel quite heavy and uncomfortable when using for prolonged periods of time. Relatively pricey at $648, although considering the quality and durability one could argue it's worth the money. 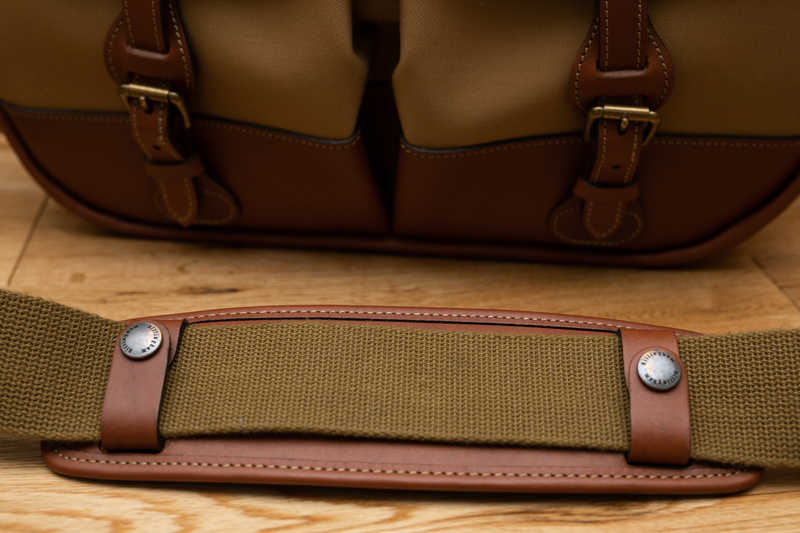 There's are several reasons why I and so many other photographers love Billingham bags. The Eventer continues in the tradition of excellent build and design. I'm a big fan of this bag and aside from a few minor issues, I'd say this is a fantastic option. It's not the cheapest bag you can buy, however I do believe it's worth the money when you consider it to be a long-term solution. There are plenty of photographers who still own Billingham bags with decades of use on them and this is primarily why people buy them. 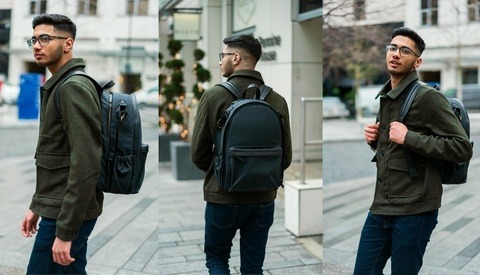 The Eventer is a fantastic bag and definitely my favorite. Is it worth the money? Well that depends on you as an individual. It seems to me that Billingham is all about design and durability. Personally, I think it absolutely is because these are the kind of bags you buy once and it will continue to serve you for years to come. On that basis, I highly recommend the Eventer. This is what those cheap Amazon bags should actually be. Well, I have a $30 Dura Gadget large camera bag from Amazon, and I can easily fit (for example) my camera with three relatively large lenses (like the Tamron 90mm macro), plus some filters and additional battery. Filled with up to 2,8 kg (which I avoid because it is heavy to carry), it still hold good. I just secured the plastic ring with some rope in case it breaks. The one who put a lot of emphasis on looks. This bag (being made from canvas) will look like an old army bag in no time (stains and such, canvas absorbs everything). At $650 I would expect it to be real leather not Canvas. It also looks fancy enough to say "steal me!!! ", I would much rather carry my gear in my tried and true Domke bag. Where do you hang out lol. By that logic, no one should ever have anything fancy ever. Any camera you buy screams steal me right? Also when you say tried and true, Billingham has been around longer than Domke. I shoot metal shows Usman and not all of the people who attend them are on the up and up. I wasn't aware of that Billingham being around longer than Domke. What sold me on Domke over 30 years ago was the ability to shove one full of gear under an airplane seat. I have had one ever since. Beer, champagne and various kinds of dirt have been all over the three I have owned and never lost a piece of gear. I use the back section for the gray card. Pretty useful suggestion, thank you :). I purchased a Hadley many years ago. I loved its looks, quality, and ease of use but it was just too small to work for me. 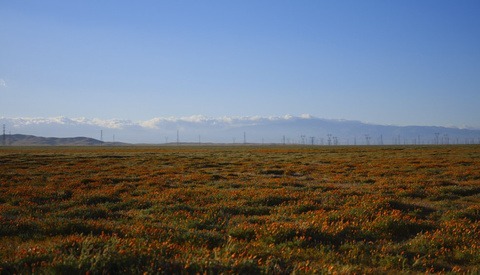 I gave it to my granddaughter who loves it and uses it for her Rolleiflex 2.8 Planar which I also gave to her. Its a great bag and very attractive, but $650 USD? Can't imagine what a Louis Vuitton bag would cost. I can think of many more needed and usefull photography items I would buy with my hard earned $860 CDN. $700 USD for a tan canvas bag with leather accents and an amazon padded insert? $30 at any army surplus store. There’s branding and crafting, then there’s this. lol thanks for the compliment :). I don't think a $30 bag could compare especially not when it comes to the quality of materials and durability. 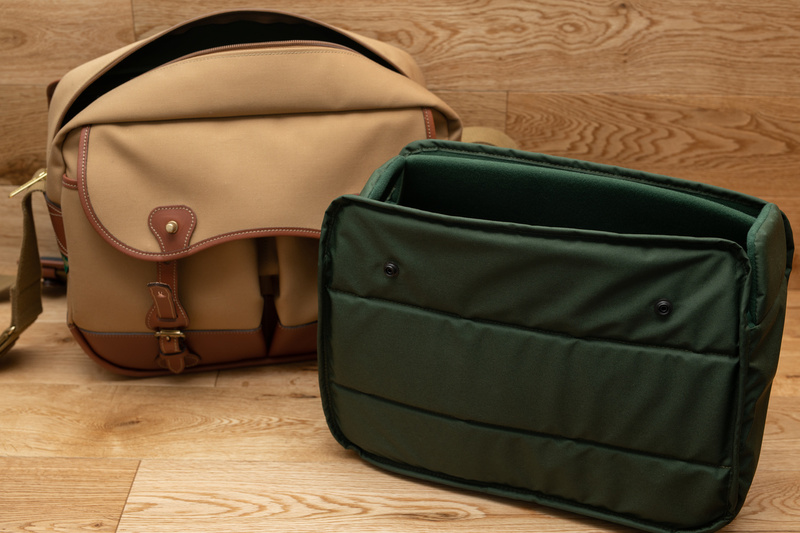 Army bags are literally designed for war and come in the same tan canvas. Not gonna lie but that does have some pretty cheap materials that make it. PU leather is essentially plastic and not very durable. If that's designed for war it's not going to last very long especially not the "leather".